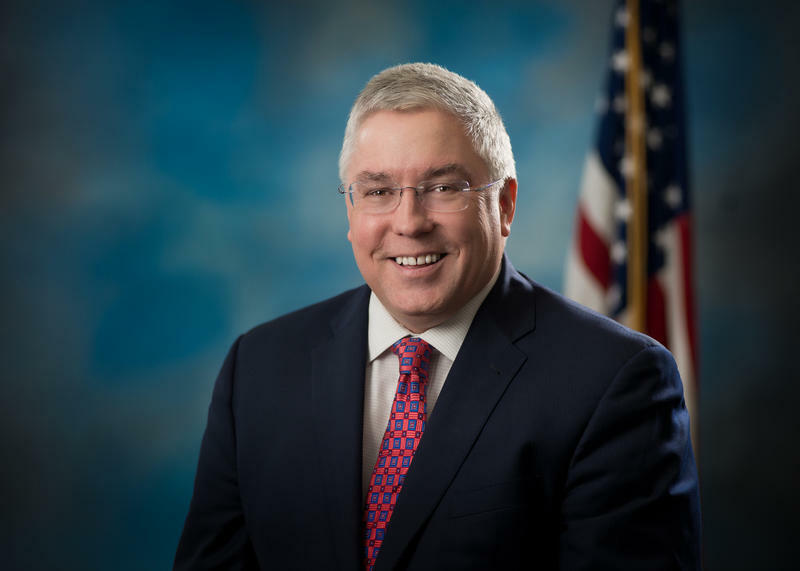 West Virginia Attorney General Patrick Morrisey has won the GOP nomination for U.S. Senate, beating out five other candidates, including front-runners former Massey Energy CEO Don Blankenship and Congressman Evan Jenkins. Shortly after being called as the winner, Morrisey pivoted and turned his attention toward Manchin, whose race against progressive newcomer Paula Jean Swerengin was called early Tuesday evening. 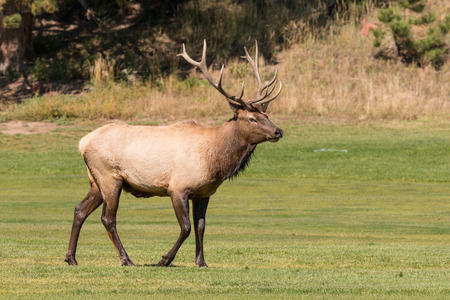 West Virginia's elk herd could rise to more than 100 by early summer, after this year's calves are born, according to the state's elk project leader. 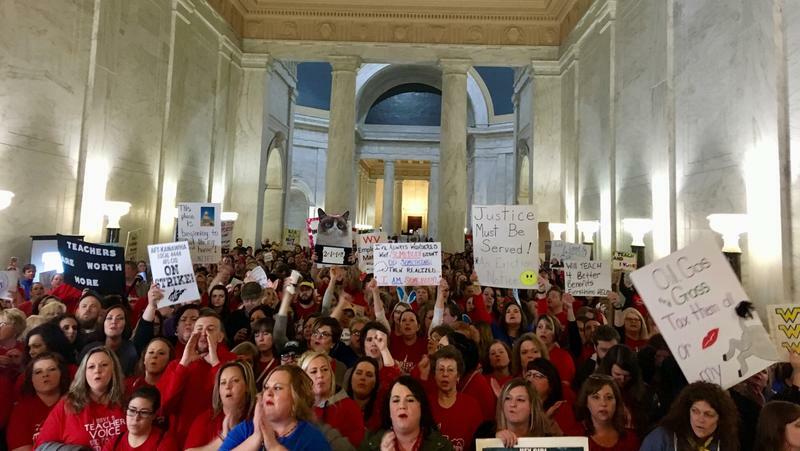 After more than a week of shuttered classrooms, the teacher strike in West Virginia is set to come to an end. 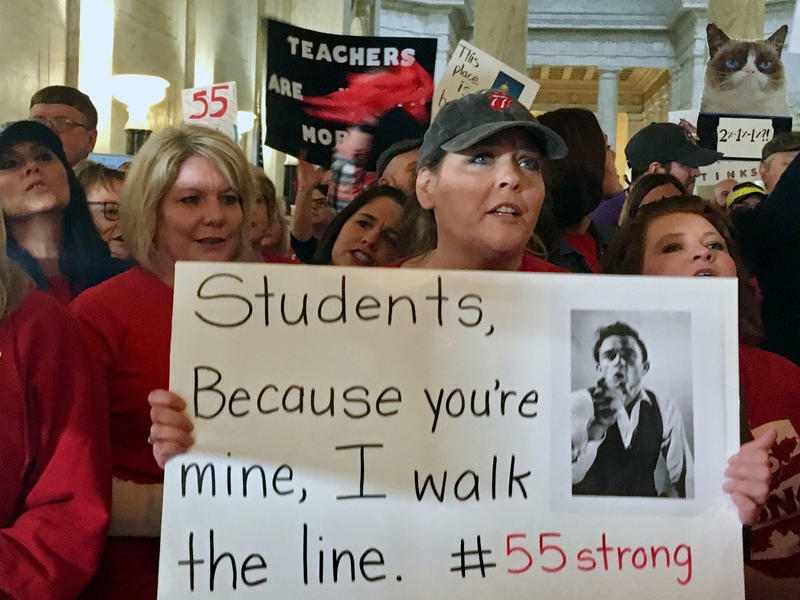 The state's governor and teachers union announced Tuesday they had reached a deal to implement a 5 percent raise for state employees across the board. 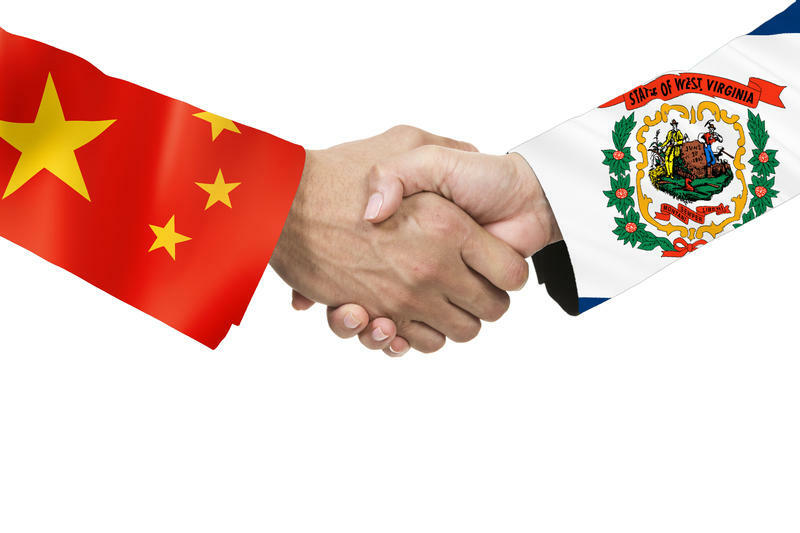 And a little later in the day, lawmakers passed the measure with a unanimous vote. Gov. 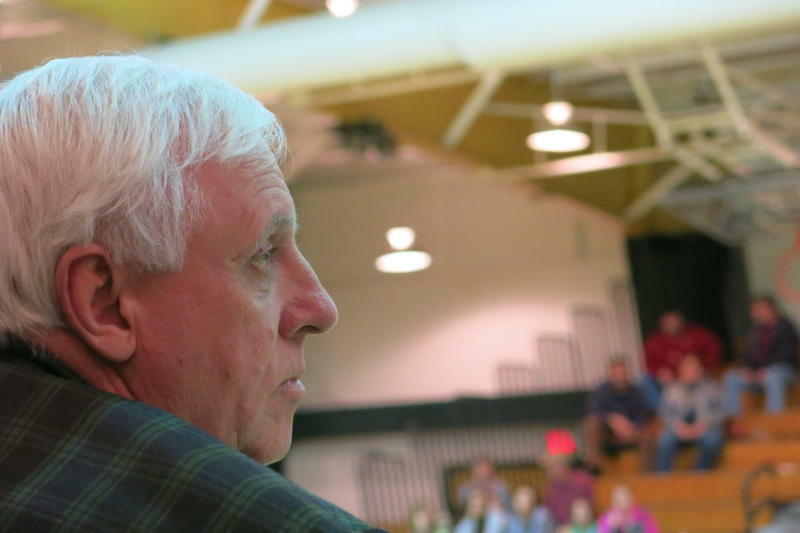 Jim Justice is expected to quickly sign the deal. What was supposed to be a "cooling off" day on Wednesday was anything but at West Virginia's Capitol. After Gov. 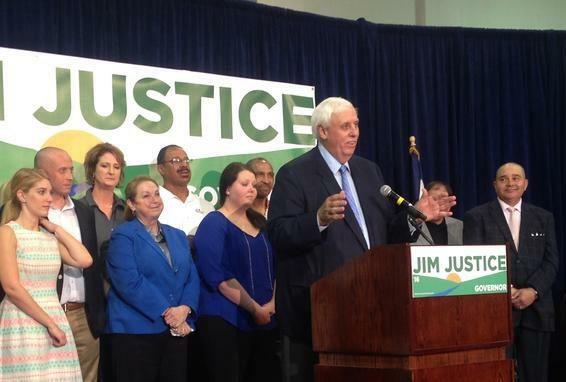 Jim Justice and union leaders had announced a deal to end the teacher strike and send educators and service personnel back to the classroom on Thursday, uncertainty forced all of the state's counties to call off school yet again. 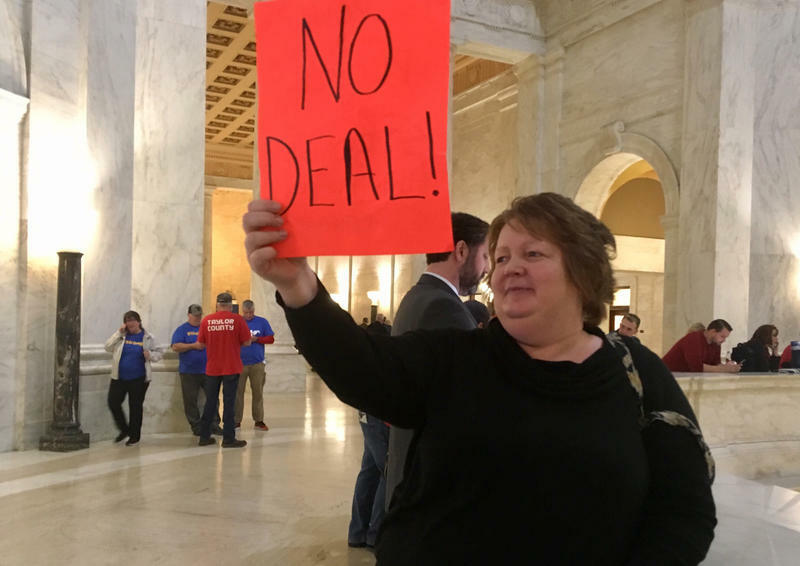 West Virginia educators and school workers yet again plan to head to the Capitol in Charleston to rally lawmakers for better pay and health care benefits. 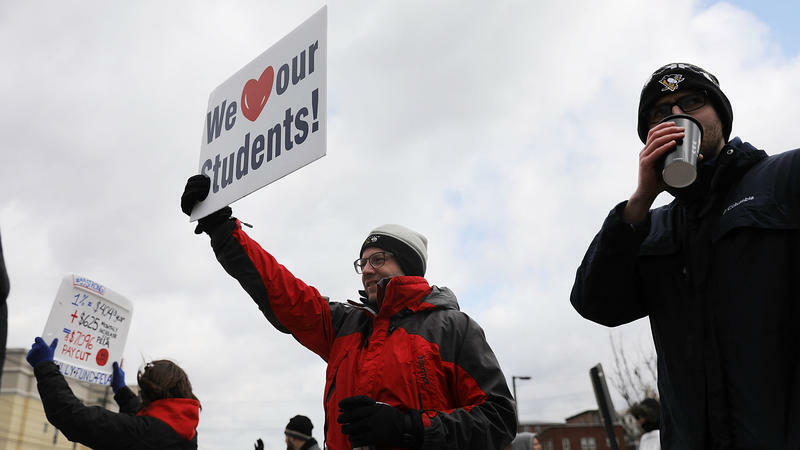 Monday could be a pivotal day in the ongoing work stoppage for teachers and school service personnel across the state. 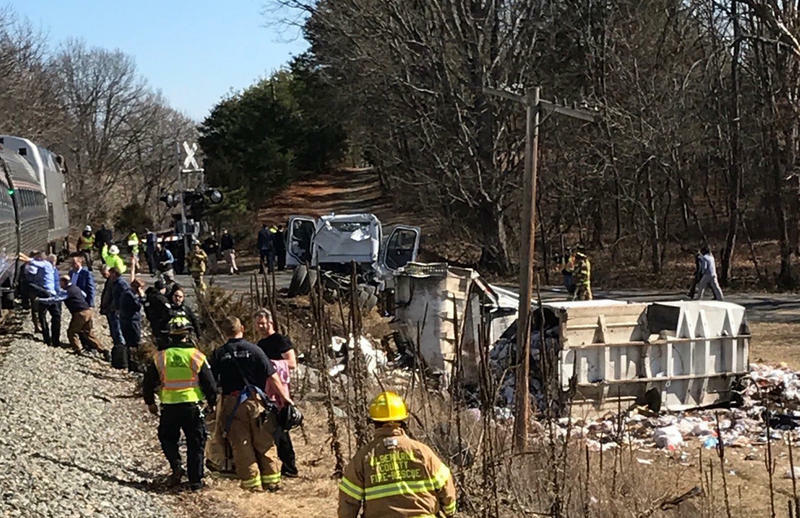 The continued approach of county school officials remains in question, the state board of education could take legal action and legislative deadlines loom.